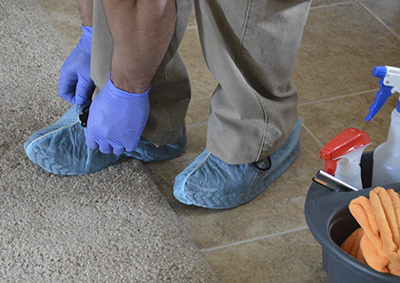 With the following tips in the field of carpet cleaning, you will have more beautiful and more comfortable floor treatments at all times. They are designed for the average homeowner and business owner. You do not have to have special skills to apply them. Read them now and use them again in the future. 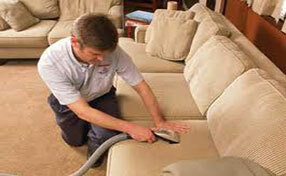 Carpet cleaning services by well-trained specialists! 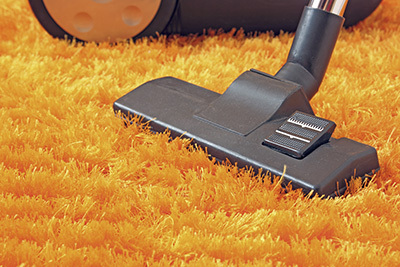 Remove the toughest stains in your carpet with these professional cleaning tips. We offer you great ideas and solutions! These tips will help you deal with nasty stains and bad odors! Some of us who use a carpet cleaning product to remove dirt may face some problems that hinder the cleaning process, or even make things worse by damaging the same carpet they are cleaning. Most of the time, these problems are due to misinterpreting or even disregarding the instructions that come with the product. Carpet Cleaning Gardena strongly suggests everyone to read the instructions on how to properly use their cleaning product. Depressions in your carpets are caused by heavy furniture. The depressions can look rather awkward once you decide to move your furniture around, but luckily, this minor issue can be easily fixed in a number of ways. You can hold a steam iron close to depression without touching the fibers to bring them up; if the fibers touch the iron, they could melt. Afterwards, you can groom them with a spoon. You can buy your own carpet cleaning system if you own light-color carpets or have plenty of kids or pets in the house. A carpet cleaning system can help you save money in the long run. However, keep in mind that it might not help you thoroughly clean your carpet the way professionals can. According to our specialists, carpet cleaning and maintenance vary from one type to another, so knowing the type and material of your carpet is very important. For instance, some materials are sensitive to temperature, while others may be damaged by certain chemicals. This is the best way to remove any excess cleaner which may leave stains and make the floor slippery. Cool or even warm water won’t have the same kind of effect. Just remember that the mop you use should be well rinsed first.